The new arrival is here! Click on the picture of the catalogue over on the right side of my blog and you will be taken to a lovely feast for your eyes! Make sure you have a cup of coffee and a treat to keep you going – there is SO much to look at! 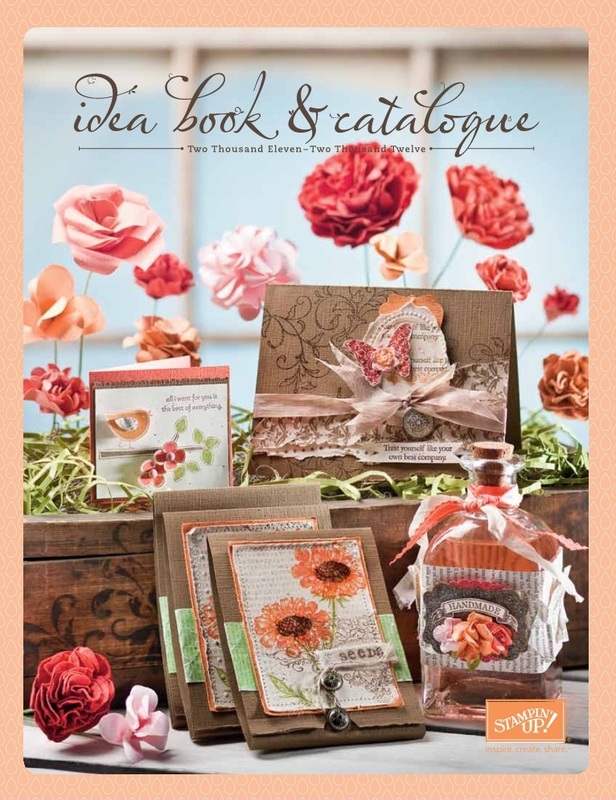 (If you would like a ‘real’ copy of the catalogue, please let me know!). BUT WAIT . . . . I nearly passed out over this one! 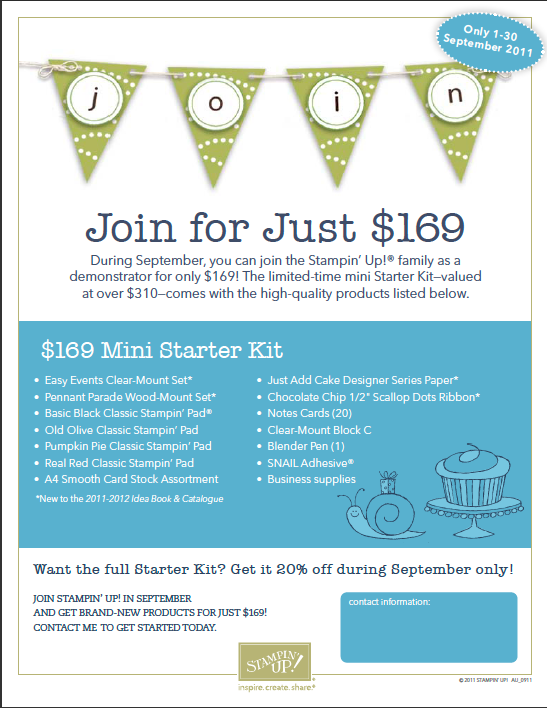 If you have ever thought about becoming a Stampin’ Up! Demonstrator, September is your time peeps! Please do not hesitate to contact me for further information or if you have any questions – happy to chat! This entry was posted in Catalogue News by Kathy Gennari. Bookmark the permalink.